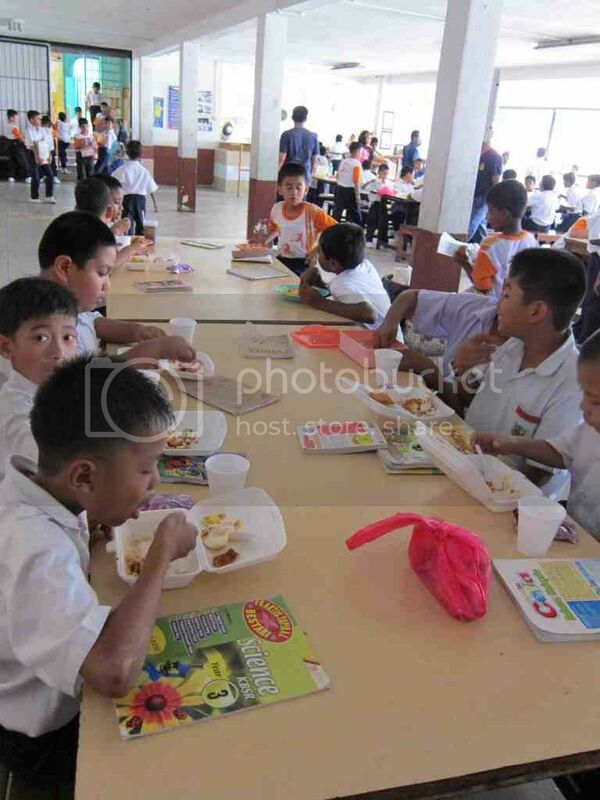 For September 2012, the Ti-Ratana Meals on Wheels extended its Food Bank program to five less fortunate families in various parts of the Klang Valley. Each family was given a grocery bag containing rice, flour, sugar, eggs, cooking oil, biscuits, bread, potatoes, canned chicken curry and meehoon. Depending on their needs, some of the families were also supplied with powdered milk, milo and diapers. This month’s Food Bank program was kindly sponsored by Datin Siew Chea, to commemorate hers and her granddaughter Lim Qi En's birthday. 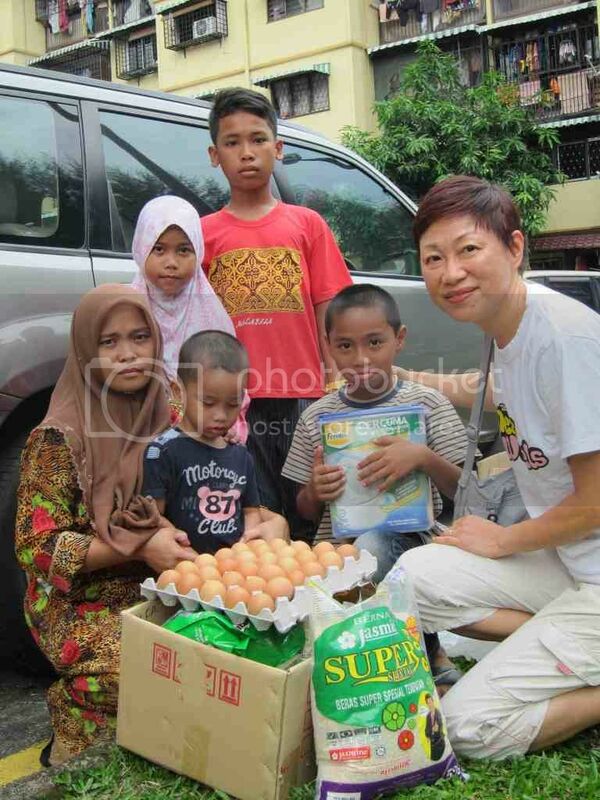 On Saturday, 29th September 2012, Kim delivered groceries to two families in PPR Gombak Setia. 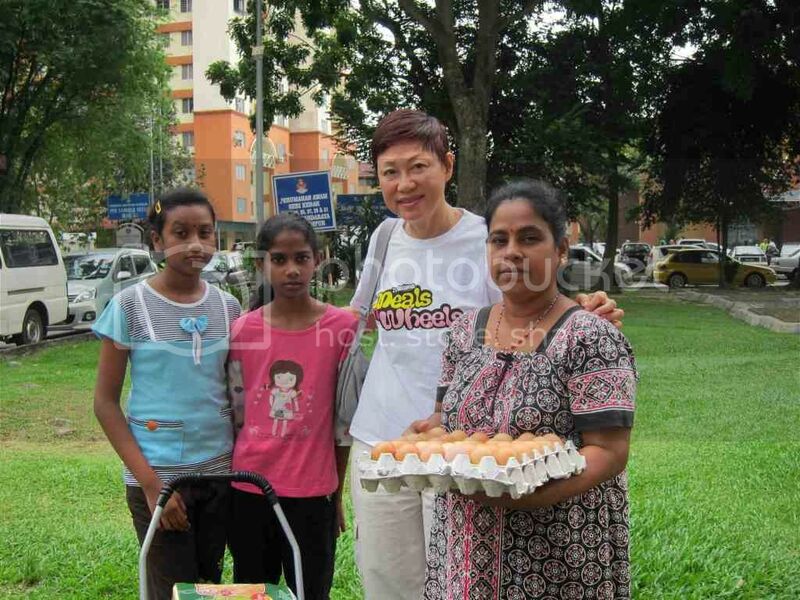 This is Puan Zabiyah together with her 4 children at the open space near her flat. 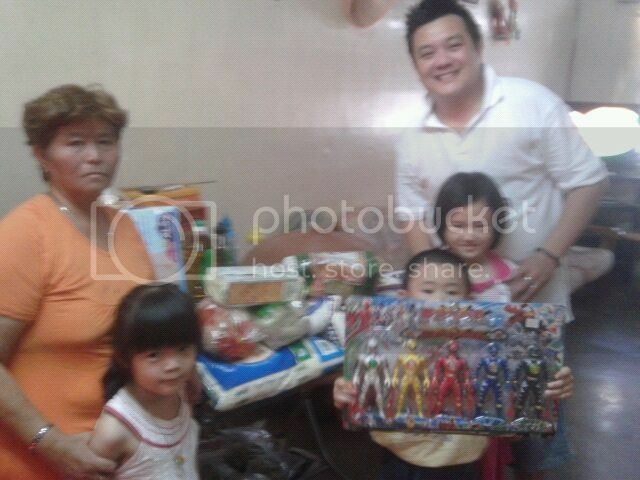 On Sunday, 30th Sep 2012, two families iin Jinjang received their groceries from Andrew and Ivan. 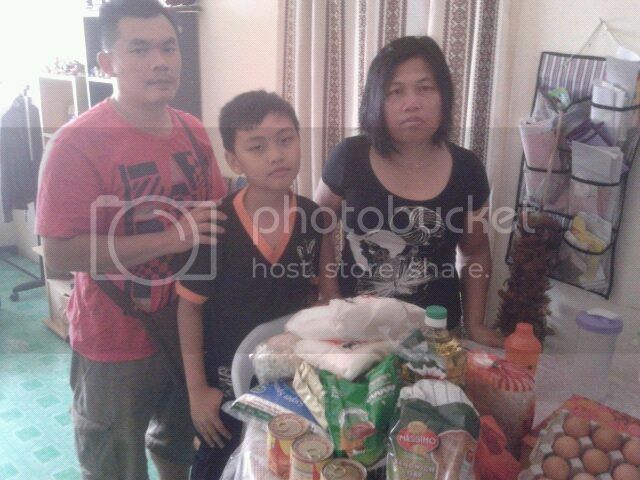 This is the family of Mr Chok with the groceries they received. Andrew also brought some toys and stationery sets to the delight of the children. Single mum, Wena Sembiring and her son, with their groceries. 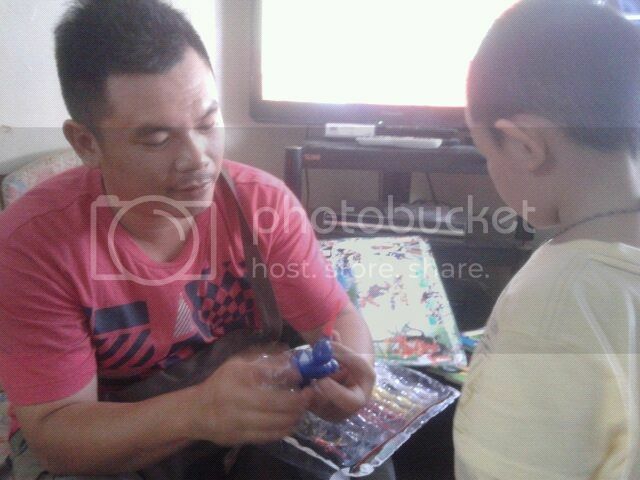 Mr Maran received the goodies on Tuesday, 2nd Oct 2012 at their PPR flat in Bandar Baru Sentul. These groceries will ensure the families will have food on the table for at least a couple of weeks, and they can use whatever little income they have on other essentials. The MoW Food Bank program will be providing monthly groceries for selected families for an initial period of 6 months, after which we will review the family’s situation and decide on the continuation of this program for each family. If you would like to support these families via our Food Bank program, kindly contact June at 03-77849002 or email trccpenchala@gmail.com. Children’s Day is celebrated around the world to honor children globally. It was established in 1954 to protect children working long hours in dangerous circumstances and allow all children access to an education. The UN General Assembly recommended that all countries should establish a Universal Children's Day on an "appropriate" day. 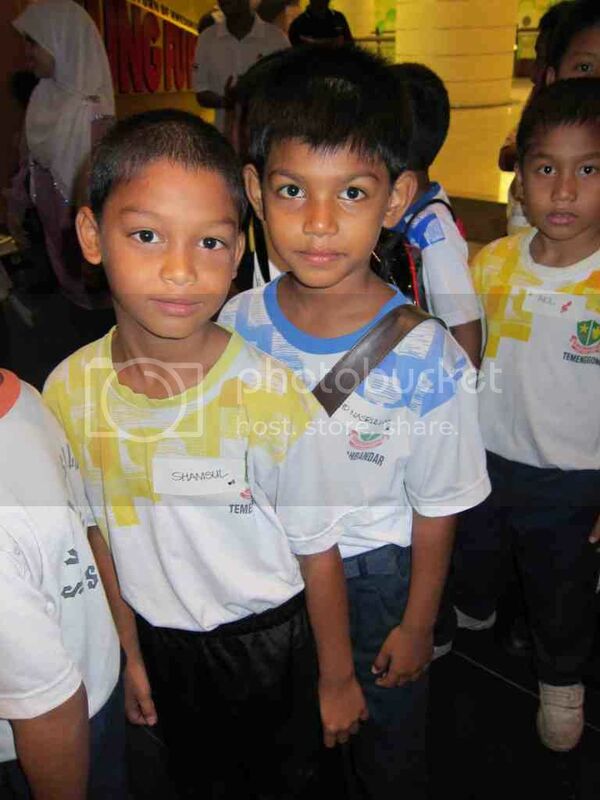 In Malaysia, Children's Day is celebrated on the last Saturday of October annually. This year, it falls on the 27th Oct 2012. 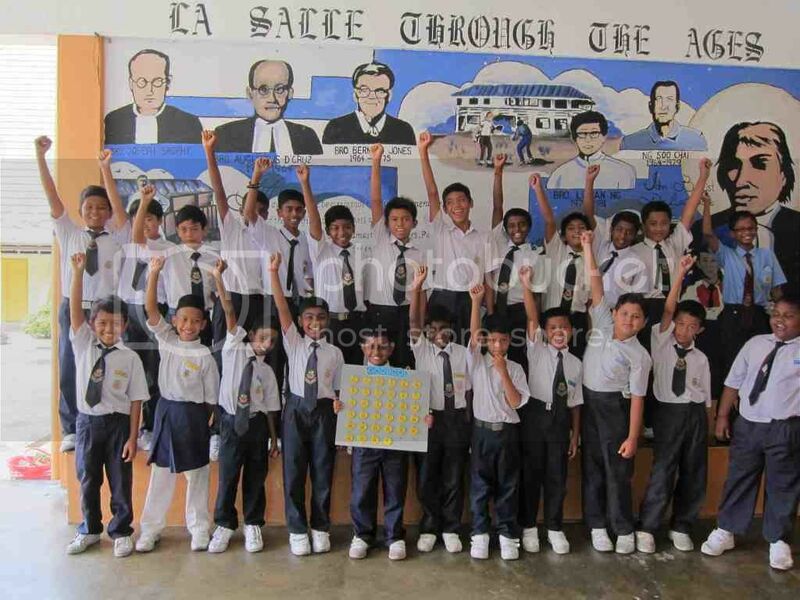 SK La Salle Sentul 1 will be celebrating Children’s Day on Friday, 2nd Nov 2012. Ti-Ratana Meals on Wheels will be participating in this very meaningful day together with the children and staff of SK La Salle Sentul 1. We will be sponsoring goodie bags to all 280 children in the school, plus a special food parcel for 40 less fortunate children from poor families. Let's show the children we CARE by supporting them on this Very Special Day dedicated to them! Latest update (11 Oct 2012) – All wish list items have been fully taken up by our generous supporters … Thank you! For all the above items, you may sponsor the actual items (or similar) in whatever quantities or donate cash (any amount) by banking into our account. All items must be delivered to Ti-Ratana Penchala Centre by 3pm on Friday, 26th October 2012, to give the committee sufficient time to buy any outstanding items and pack the items.